Affordable life insurance! Free quotes -all ages and health. Experts who care. Get your lowest quotes from over 40 companies. All ages and pre-existing conditions encouraged. Fill out this secure form; we'll email OR phone your quotes. Outlook Life provides impaired risk life insurance for pre-existing conditions, plus great rates for seniors and healthy people. Get affordable life insurance for the whole family in one spot! How can one small agency save you so much money?? WE HAVE EXPERIENCE. Years of writing life insurance for thousands of people with health conditions has given us the knowledge and tools to get you approved at the best possible price, and without a lot of the mistakes you'll find with less experienced agencies. WE OFFER CHOICES. One size does not fit all for impaired risk life insurance! We offer term, whole, and universal life; with and without an exam; from hundreds of policies. Then offer you the best options and YOU make the choice. WE CARE. 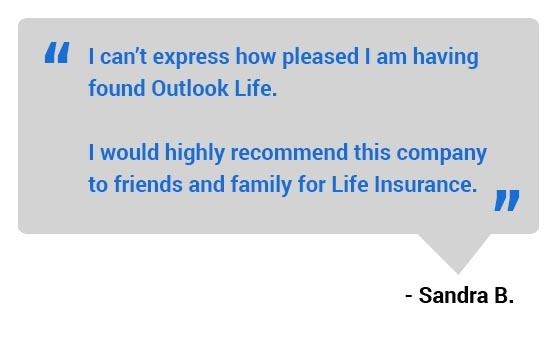 Outlook Life respects people of all ages, races, genders, beliefs, and health. 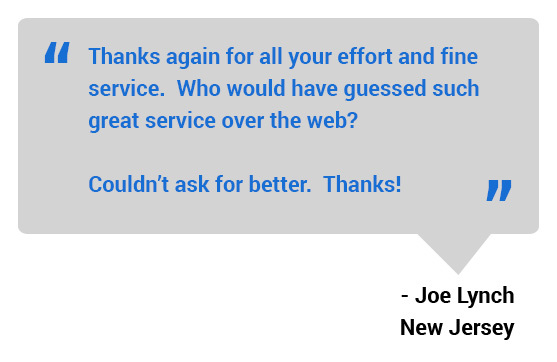 It is our mission to find your best price, even if it means referring you elsewhere. Being privately owned, we don't have to meet sales goals. This is all about you. Our no hassle pledge to you. You will be assigned to one highly trained financial representative who will go the extra mile to find your best price from the many options we carry. 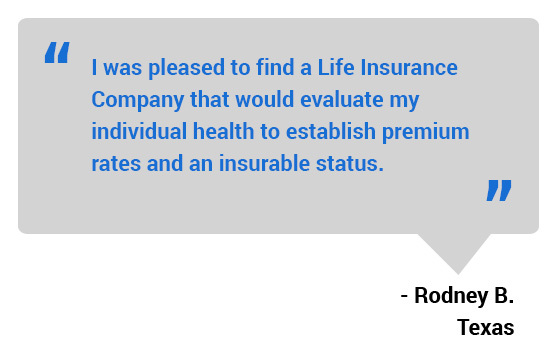 To get your lowest life insurance quote, fill out the form above or call us at 866-866-0242.